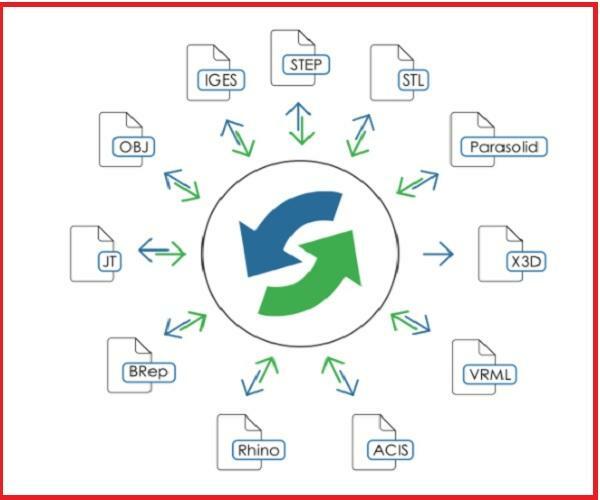 Import and visualize CAD files from a wide range of supported formats. 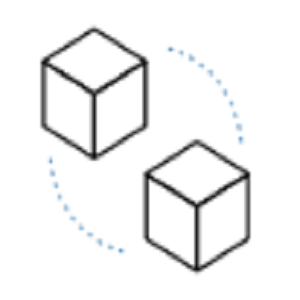 Explore product structure. Display PMI, colors, layers and other meta-data. 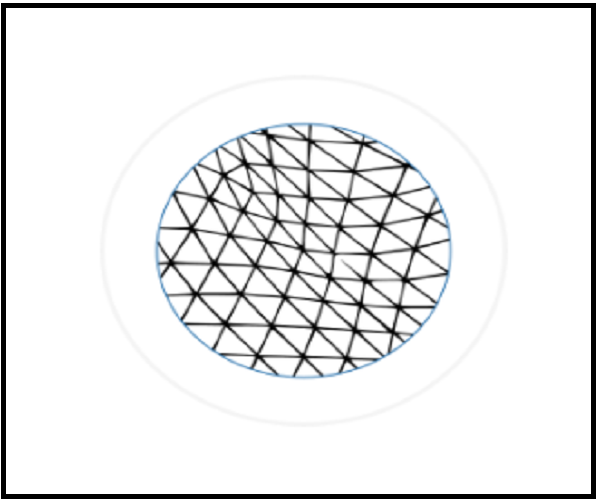 Extract exact geometries or polygonal representations. Rapidly process heavy-weight 3D models. 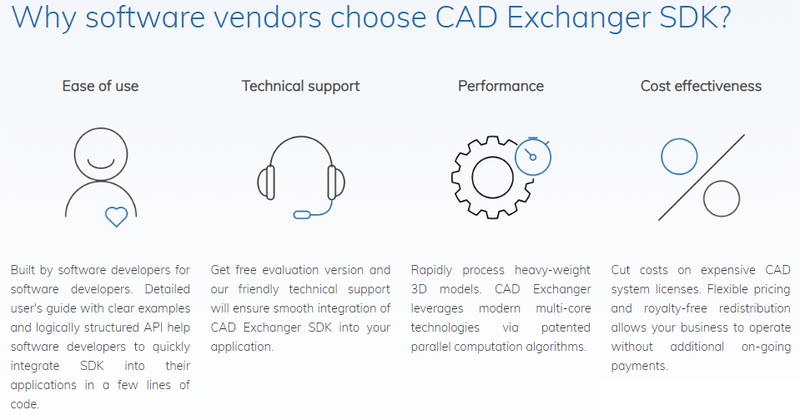 Built by performance-minded team, CAD Exchanger leverages modern multi-core technologies via patented parallel computation algorithms. 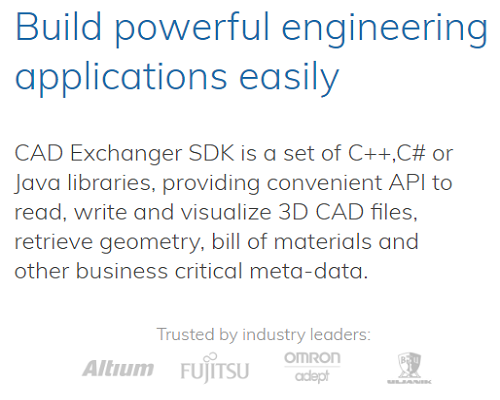 Easily leverage CAD Exchanger SDK with a few lines of code. 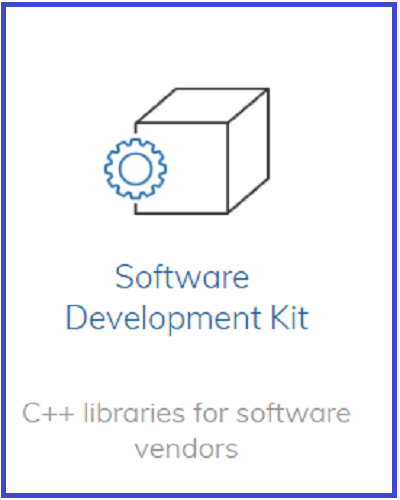 Detailed user's guide with clear examples and convenient API enables software developers to quickly integrate SDK into their applications. We are living in the multi-CAD world. 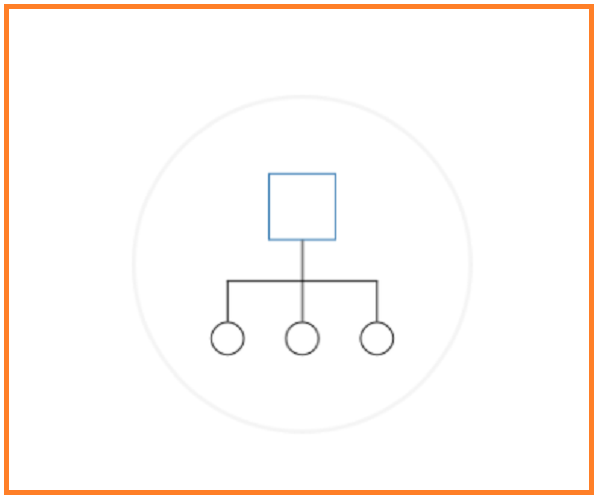 You must be able to effectively share CAD data with your colleagues, clients, suppliers and contractors. 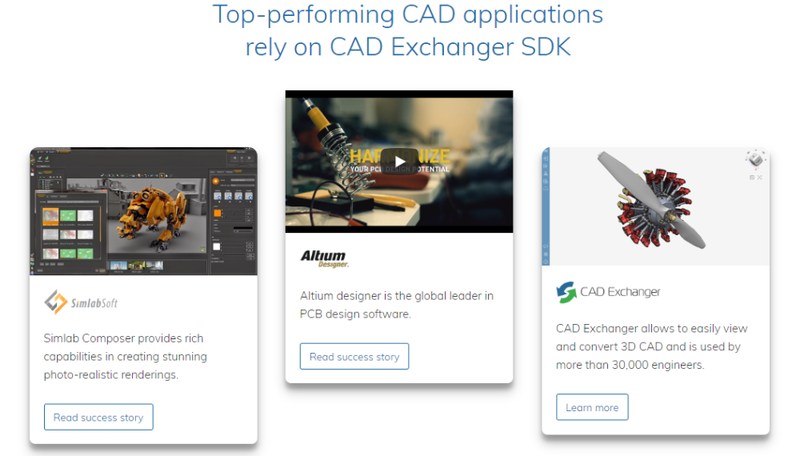 Wide range of supported formats enables effective communication of your application with modern CAD systems and enables convenient collaborative work without the need of purchasing additional licenses. 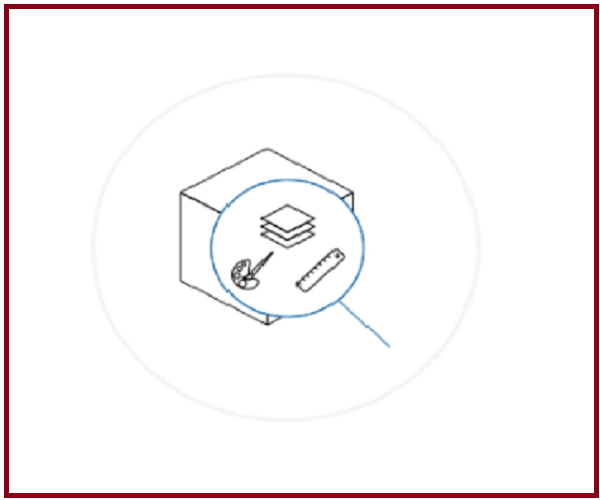 Explore product structure and access assemblies and parts, and their instances. Extract user-defined properties (strings, numbers, dates and others). 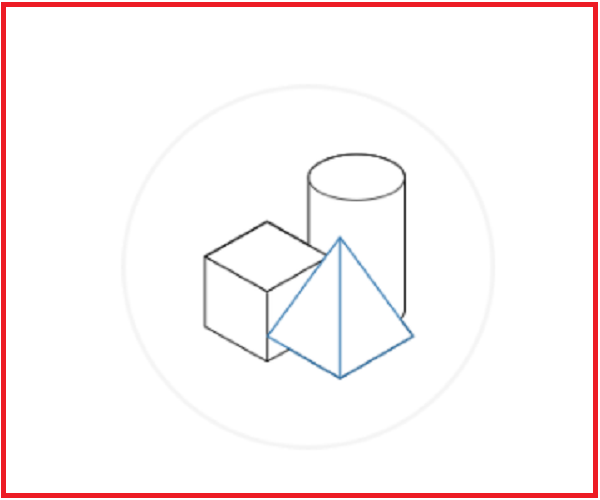 Explore B-Rep structure- solids, shells, faces, wires, edge, vertices, or polygonal elements – triangles, polylines and points. 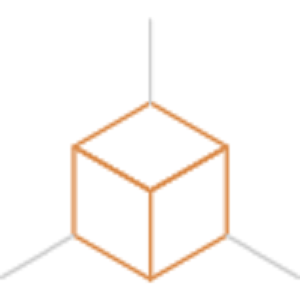 Enrich your 3D model with meta-data in addition to geometries. 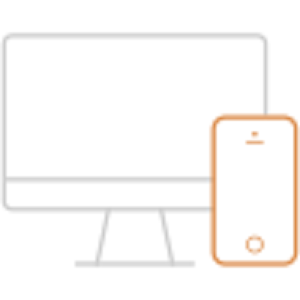 Read or write names, colors, materials, layers attached to data elements. 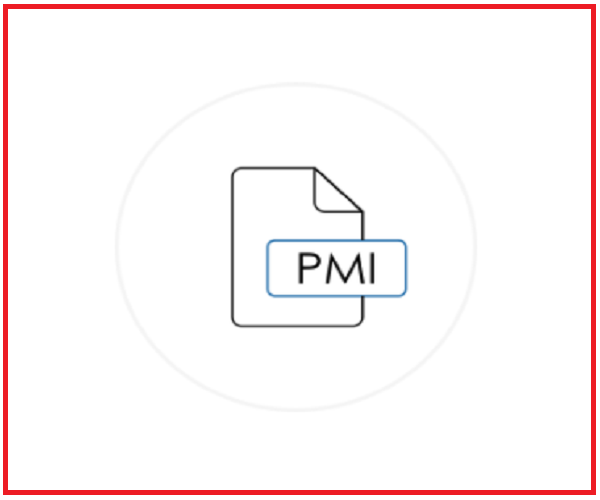 PMI (Product and Manufacturing Information) provides additional value to manufacturers. PMI (sometimes interchangeably used with a term "Geometric Dimensions & Tolerances", or GD&T) include geometrical and dimensional tolerances, annotations, datums, dimensions, surface finishes and other manufacturing-related information.